We all know the feeling. You’ve managed to steal a few hours in the studio with no distractions. The idea is to get cracking on a new collection – or that custom order that slipped down your to do list. And your mind draws a blank. Fortunately, the answer to reviving your creative mojo involves kicking back with a steaming mug of tea and your favourite confectionery (that’s posh for biscuits). Why? Because inspiration for your best designs yet can be found within the pages of one of these magazines. 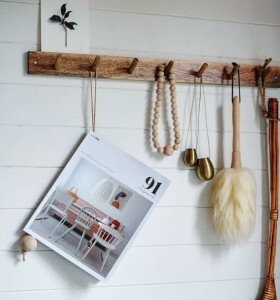 If you’re passionate about supporting small businesses and find joy from the world of interiors, 91 magazine is for you. A celebration of all things creative, you’re sure to find the inspiration you’ve been seeking. Describing itself as ‘curious, honest and playful’, Oh Comely is a designer’s dream. 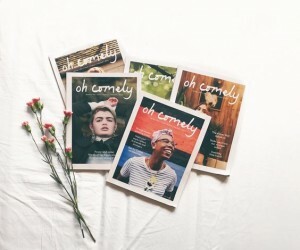 Each themed issue puts art, illustration and creative writing at its heart. If you studied art or design, it’s sure to remind you of your sketchbook with its whimsical style. Nothing beats a classic – especially when it’s had a radical transformation. 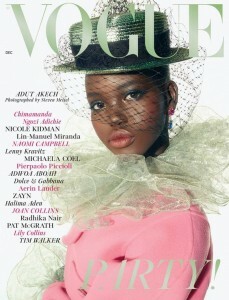 Under the leadership of Edward Enninful OBE (the first black male editor of the publication), British Vogue is experiencing huge changes. Now more diverse and cutting edge than ever before, it’s time to take a fresh look at the nation’s most iconic fashion magazine. Whether you’re based in a bustling city or quiet coastal village, where you make your products has a huge influence on the final result. 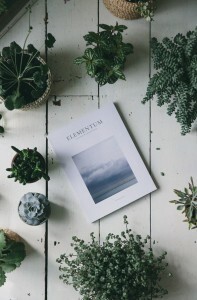 And there’s no better way to explore your ‘sense of place’ than by delving into Elementum Journal. Packed with poems, illustrations and personal essays, reading Elementum is an awesome way to explore your aesthetic while recharging your creative batteries. A must read. To move forward we sometimes need to take a step back – that’s where Project Calm comes in. 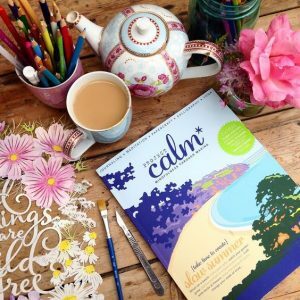 Created to help you unwind, this soothing publication contains prompts and activities designed to promote mindfulness and inspiration. After reading this, you’ll be sketching in no time. How do you beat creative block? 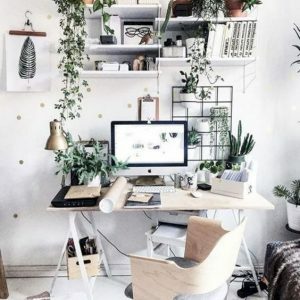 If there’s a special place you go to get some inspiration or a blog that always leaves you feeling motivated, we want to hear about it. Tweet us your favourite ways to kick start fresh ideas and we’ll share them with our followers. What does the ‘mindful shopping’ trend mean for your brand?